Robohorse Productions is a versatile video-production company specializing in documentary, commercial and remote film-production. We guide our assosiates and clients through the production process from concept to realisation. We have the experience and equipment to turn your ideas into cutting edge videos. 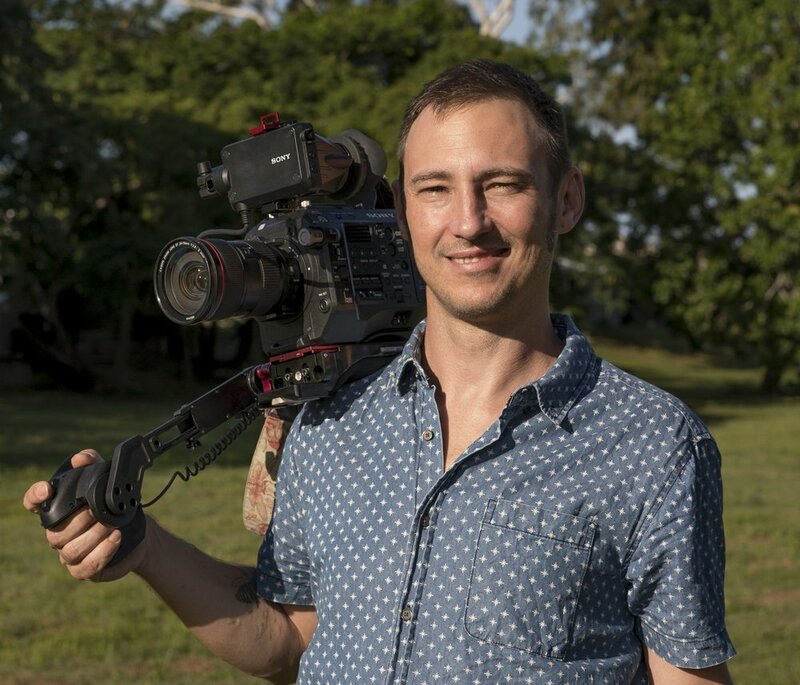 Jimmy Purtill is an accomplished cameraman, editor and producer/director. He has worked extensively for VICE Media’s Berlin office, directing and producing short-form documentaries and commercials, and for German television as a cameraman for news and political talkshows. His production company Robohorse Productions has created and produced several successful advertising campaigns and short-form documentaries.